Versailles is about 15 miles from Paris and the Château de Versailles is the sight of a lifetime. It's an unbelievably vast and elaborate jewel-box built by the kings of France. 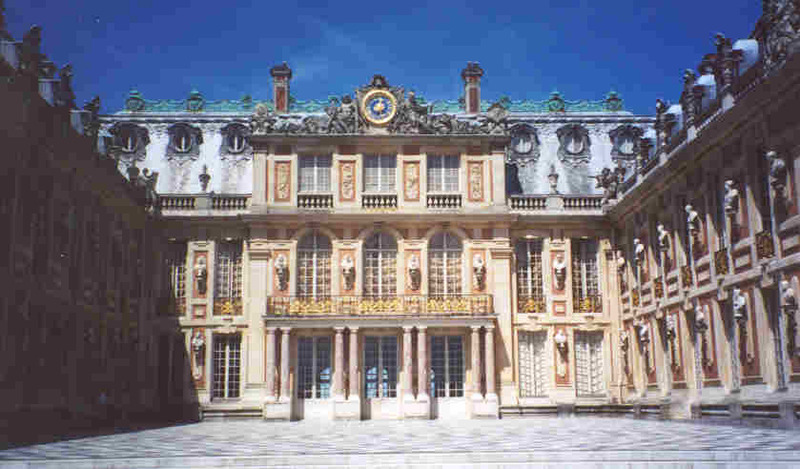 The palace is divided into sections-- one including the famous HALL OF MIRRORS where the Treaty of Versailles was signed, another section is the MUSEUM, and finally--THE GRAND APARTMENTS where you'll see the apartments of Madame de Pompadour and the Grand Salons. During the Revolution, Versailles was "sacked" by the rebels. Gradually, the French Government has been able to recover many of the original furnishings. The garden surrounding the palace is the ultimate in landscaping. 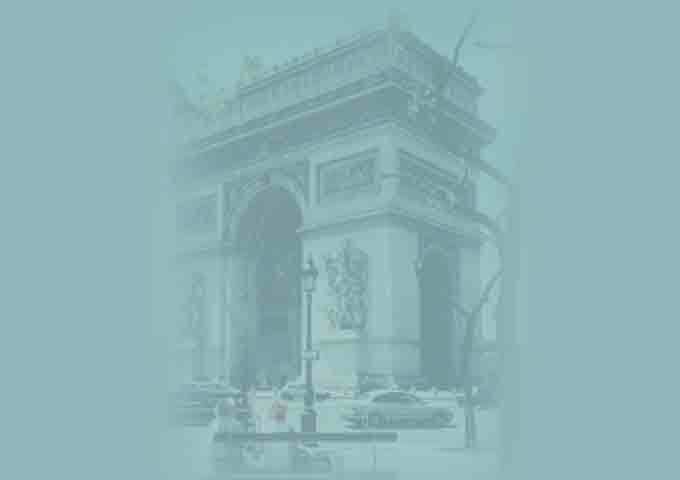 Every tree, shrub, flower, and hedge is placed to blend with the great fountains, lakes, steps, and statues.